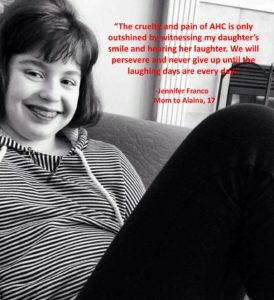 The AHC Foundation has garnered enormous support financially, as well as through the time and talents of volunteers applied toward our mission to support families, educate the community, and advance research. The AHCF understands that good stewardship of the funds donated to us is of the highest priority for those who contribute to our mission to END AHC! Accurate reporting and transparency about our activities is a core value of our foundation. 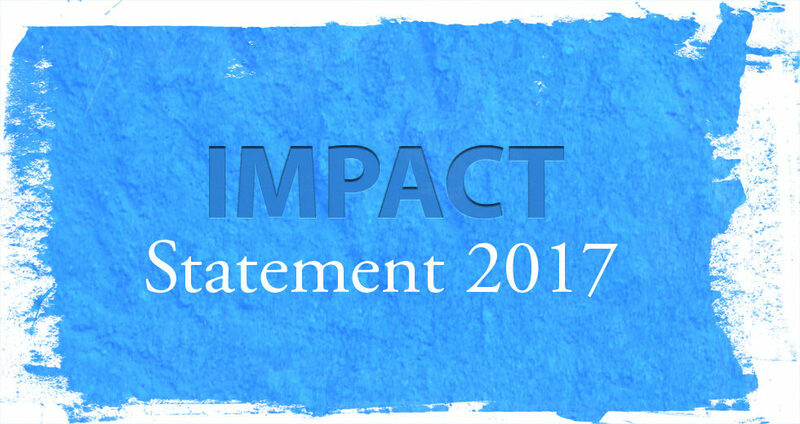 2017 Impact Statement Click here.